A deep hydrating cream with Olive Power Activator - tocopherol, vitamin E, and oleic acid - that provides powerful moisturization for dry skin to improve skin suppleness and create a moisture barrier. This adhesive and melting moisture cream softly melts in overly dry, rough skin to improve skin suppleness, while forming a moisture shield to keep the skin moisturized. Vitamin E forms a moisture shield on the outer layer of the skin to prevent moisture loss. Olive oil forms a dense moisture shield to moisturize overly dry skin. Explore the entire range of Face Moisturizer & Day Cream available on Nykaa. 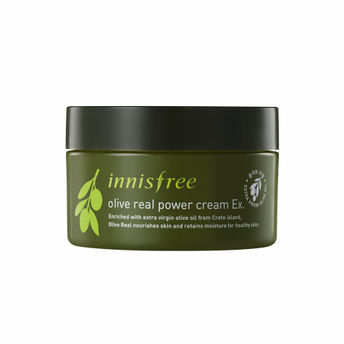 Shop more Innisfree products here.You can browse through the complete world of Innisfree Face Moisturizer & Day Cream . 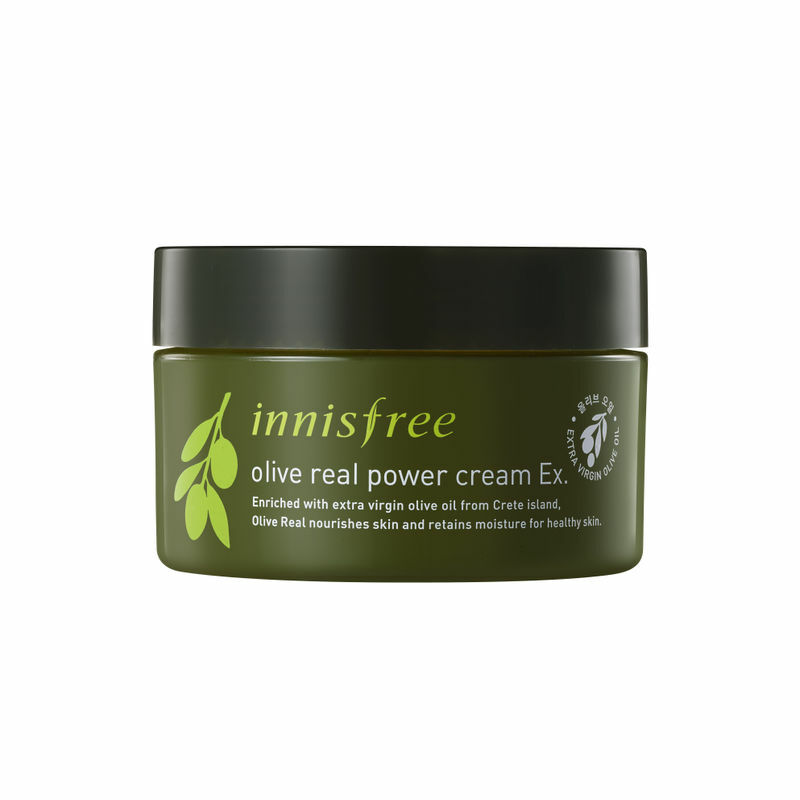 Innisfree Olive Real Power Cream Ex.